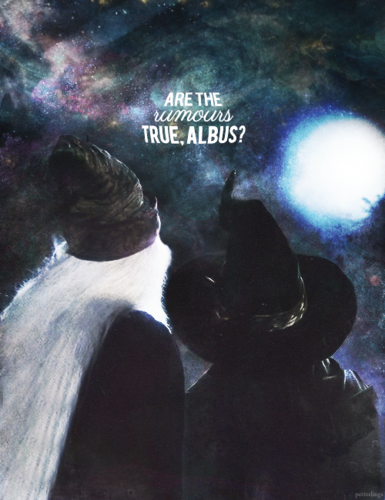 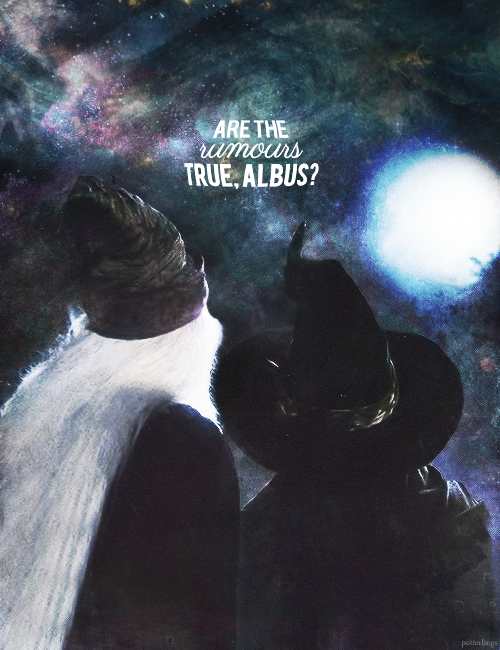 Minerva McGonagall and Albus Dumbledore. . Wallpaper and background images in the Harry Potter club tagged: photo minerva mcgonagall albus dumbledore.